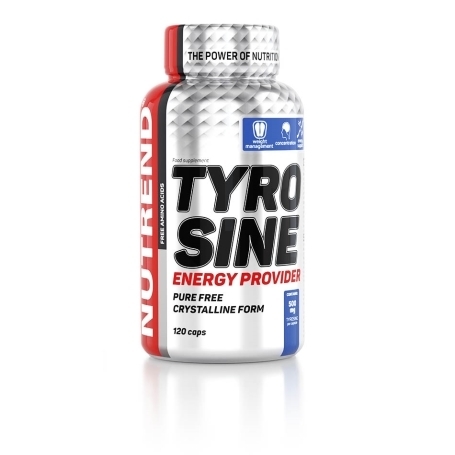 L-tyrosine is a non-essential amino acid, the presence of which positively influences metabolism. 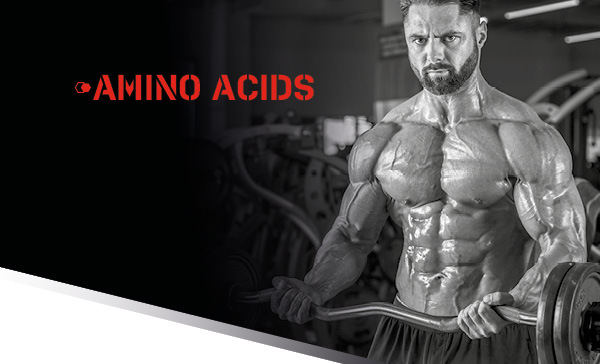 Under normal conditions, the body is able to create L-tyrosine from L-phenylalanine, but during demanding physical activity or as a result of dietary errors a deficiency can occur, and therefore it is appropriate to supplement this amino acid in such cases. L-tyrosine is a non-essential amino acid, the presence of which positively influences metabolism. Under normal conditions, the body is able to create L-tyrosine from L-phenylalanine, but during demanding physical activity or as a result of dietary errors a deficiency can occur, and therefore it is appropriate to supplement this amino acid in such cases. The presence of L-tyrosine also affects the formation of biologically important derivatives in the organism. Recommended dosage: dose according to your weight. Up to 50 kg 2 capsules, up to 75 kg 3 capsules and over 75 kg 4 capsules 30-40 minutes before physical activity. Do not exceed the recommended dosage.